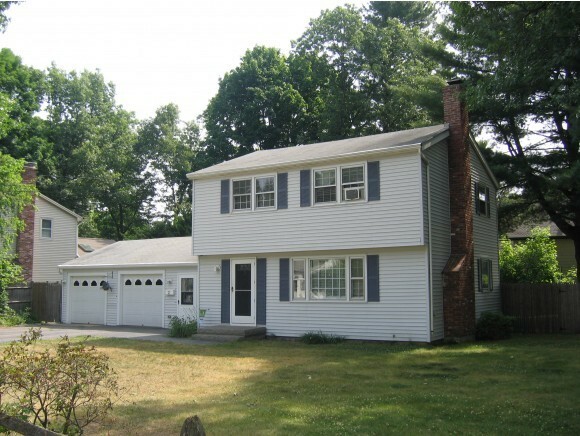 Nice 3 BR Colonial in a great commuter location off Exit #6. Updated bath, newer appliances, hardwood and tile flooring. Tiled & heated mudroom and all season porch. Private and level fenced yard. Lower level game room, TV room. Low maintenance vinyl siding and economical gas heat make this home an excellent value..